Dr. Scott Miscovich, one of Hawaii’s foremost physicians and an expert in chronic care, has adopted advanced technology from ChronicCareIQ to monitor fragile and chronic patients through their smartphones and simultaneously achieve success with CCM. Chronic Care Management (CCM) is a program created by Medicare that addresses the significant health risks facing patients with two or more chronic diseases and the amount of time it takes to best manage these patients. While simultaneously enabling better care for at-risk patients and populations, ChronicCareIQ centralizes, automates and documents the activities required for CCM compliance and reimbursement. “Not only do we change the game from being reactive to proactive, we reduce the administrative and compliance burdens which are also significant,” Ethington adds. Dr. Miscovich is a Family Physician and owner of Windward Urgent Care in Kaneohe, developing integrated group practice models utilizing Physician Assistants and Advanced Nurse Practitioners to address the medical workforce needs in Hawaii. 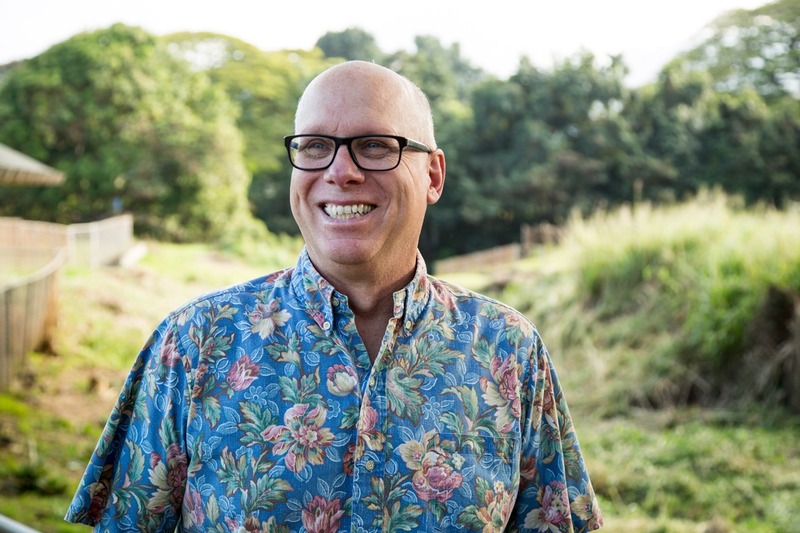 For the past 20 years he has served as a healthcare consultant focusing on bringing new patient-focused delivery models to Hawaii. He frequently appears in Hawaii print and television as a healthcare policy expert and patient advocate. In 2015, Dr. Miscovich accepted the role of National Director of Primary Care for MyLife Recovery Centers, a leader in addiction treatment throughout the U.S. He is President of the Work Injury Medical Association and currently serves as Chairman of the State of Hawaii Narcotics Working Group. Dr. Miscovich is a member of the Legislation Policy Committee of the Hawaii Medical Association and serves as Co-Chairman of the Medical Cannabis Education and Policy Committee. He is the former National Medical Director of Spectrum Healthcare Resources, the largest provider of Government Healthcare Physician Services in the U.S.
ChronicCareIQ helps physicians achieve success with chronic care management (CCM), leading to better patient care while delivering net new revenue for the practice. The ChronicCareIQ solution allows physicians to streamline the workflow around CCM, retain and manage their patients, and receive reimbursement for care coordination and monitoring. Clinical studies show that monitored patients attain better health with fewer hospital admissions. Learn more – www.chroniccareiq.com.